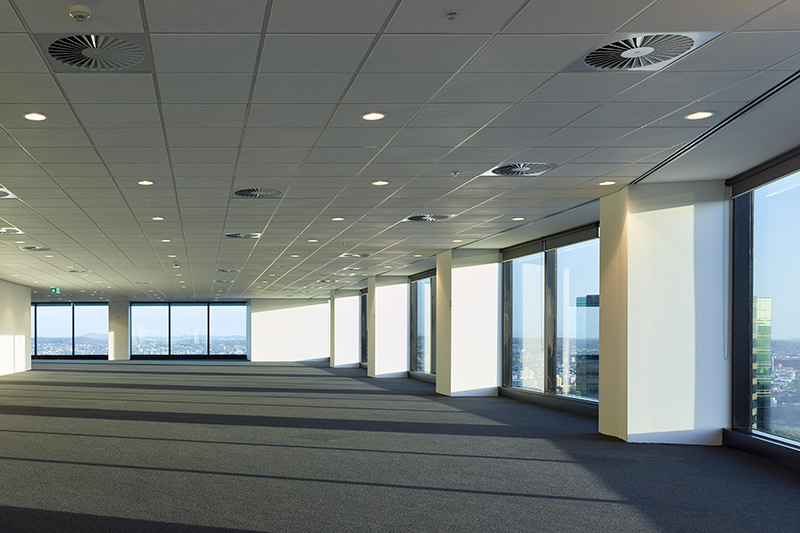 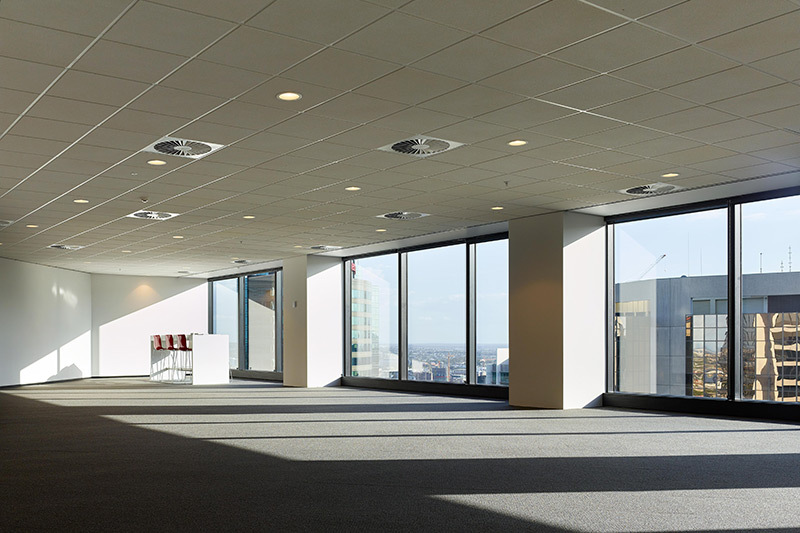 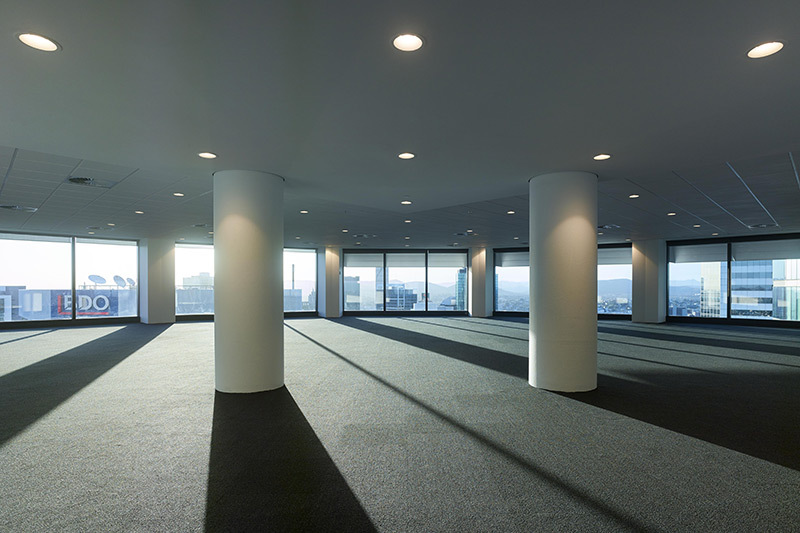 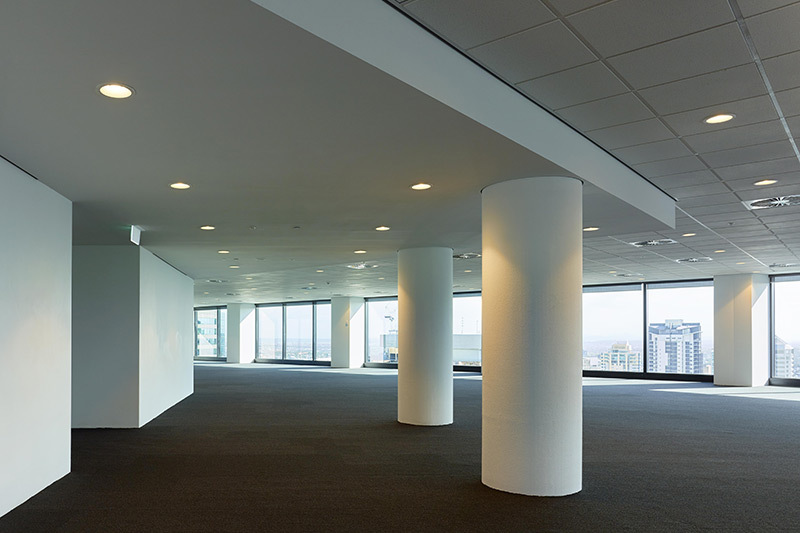 Level 35 is one of only three sub-divided floors within the building. 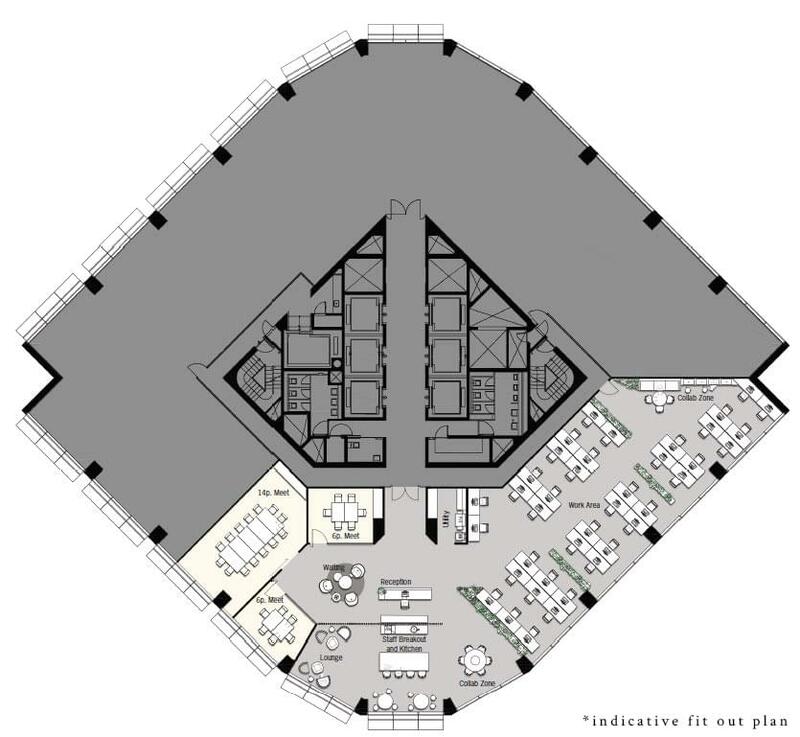 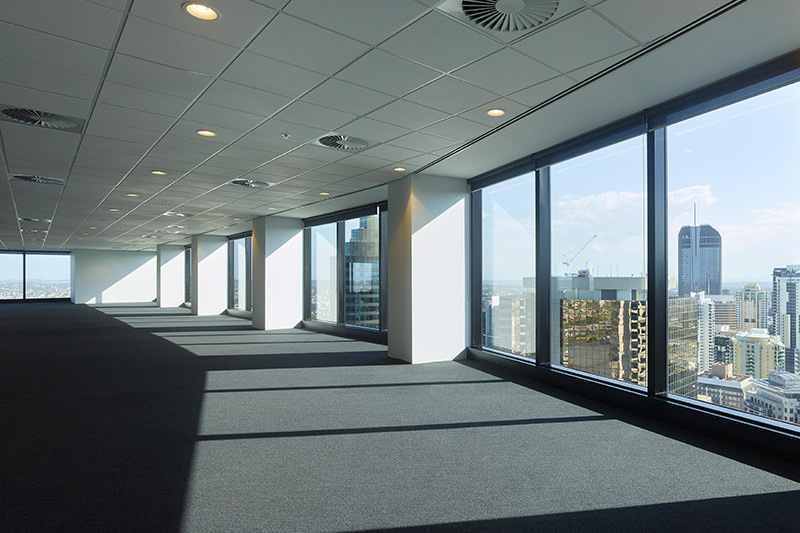 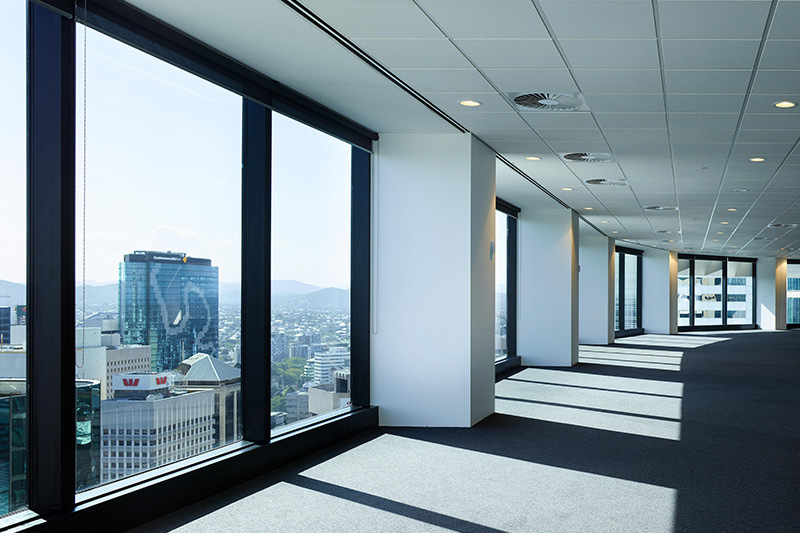 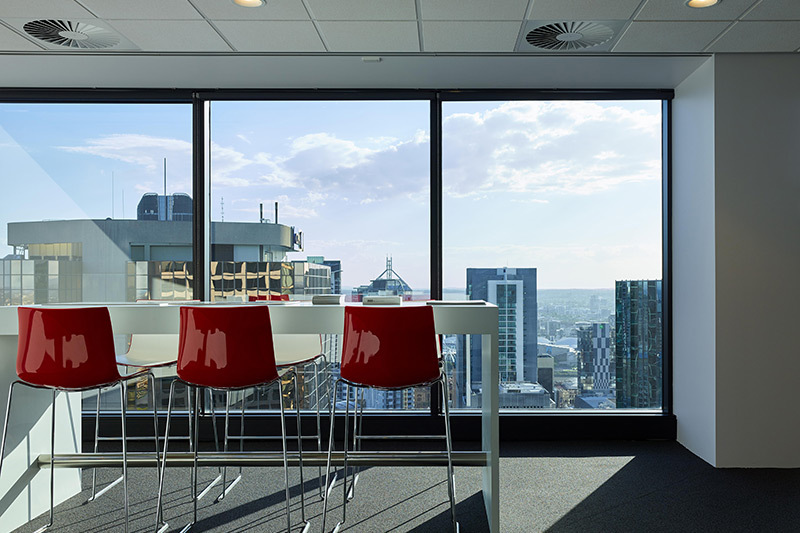 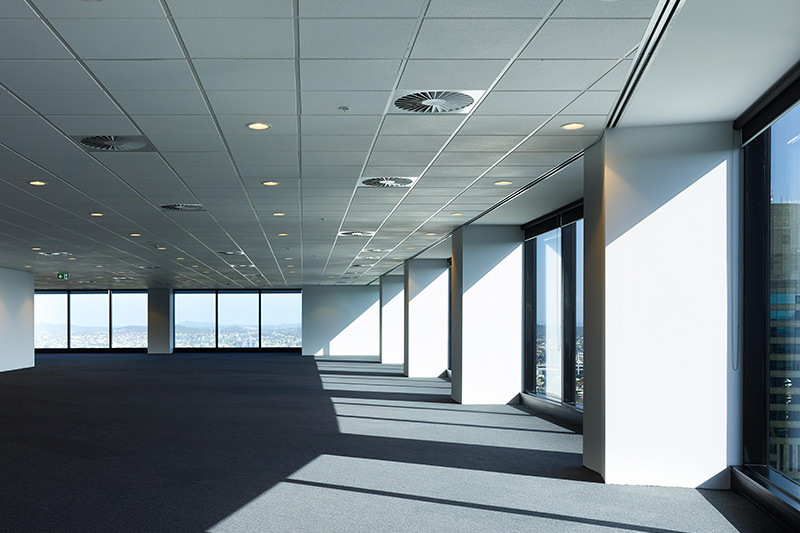 This is a rare opportunity to secure a part floor tenancy in Riparian Plaza. 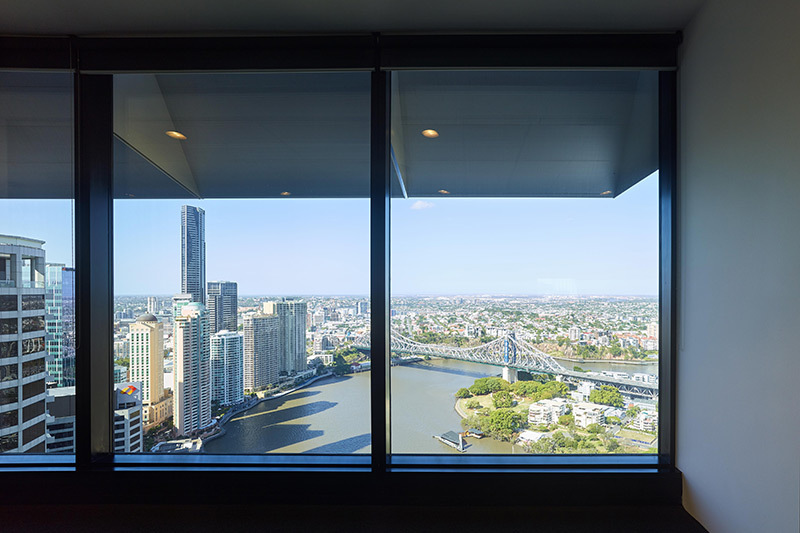 With 474 m2 of floor space, this tenancy offers a unique aspect that takes in river views as well as the Great Dividing Range.